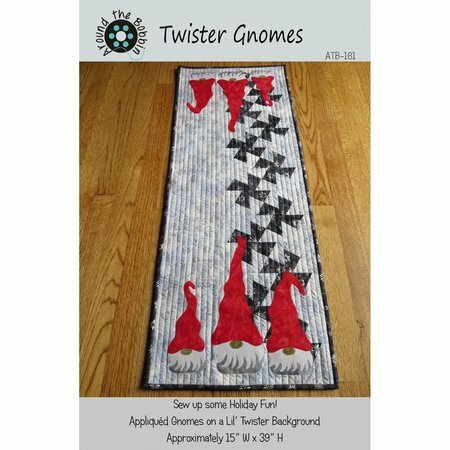 Sew up some holiday fun with this merry, easy Twister Gnomes table runner pattern. This pattern combines the use of appliqued gnomes on a Lil' Twister pinwheel background. 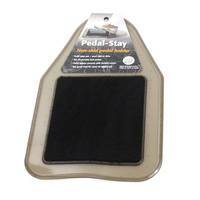 Bonus templates are included for mini gnomes that could be used on coordinating items such as kitchen towels, potholders, and more. Finished size: 15" x 39".